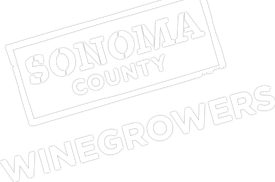 Members of Sonoma County Winegrowers who have registered with our website have listed bulk wine for sale on this page. If you are looking to sell bulk wine you may want to find a potential match in our Bulk Wine Wanted listings. Looking to register? Please complete a registration form.